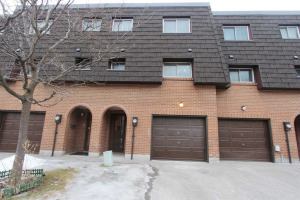 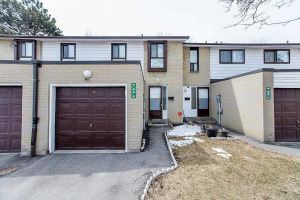 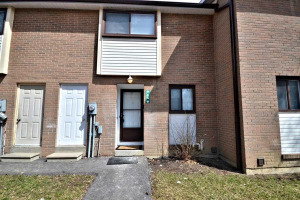 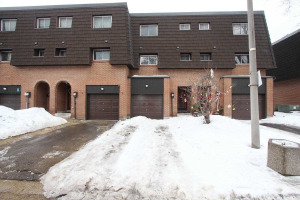 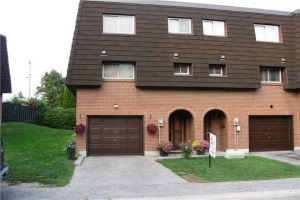 Beautiful End Unit Townhouse Well Maintained! 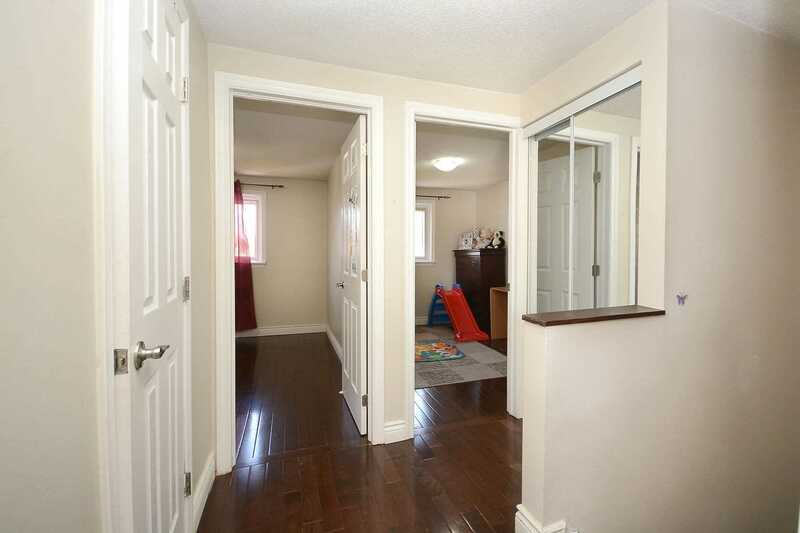 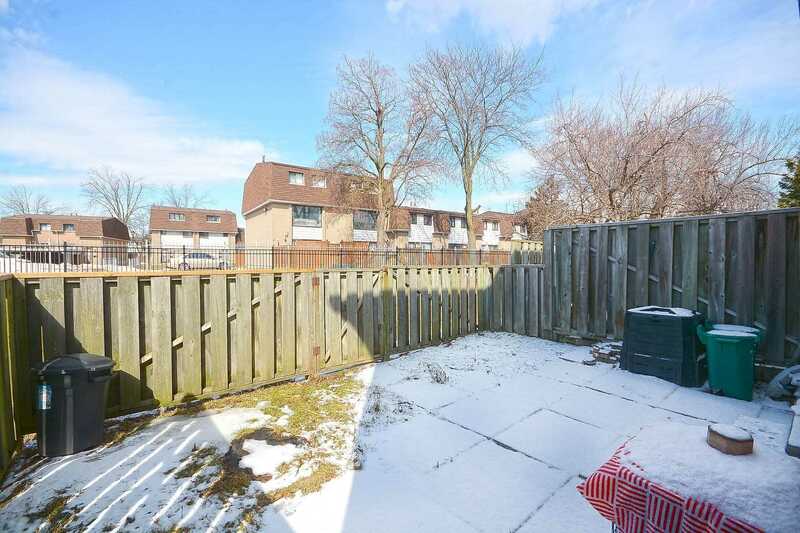 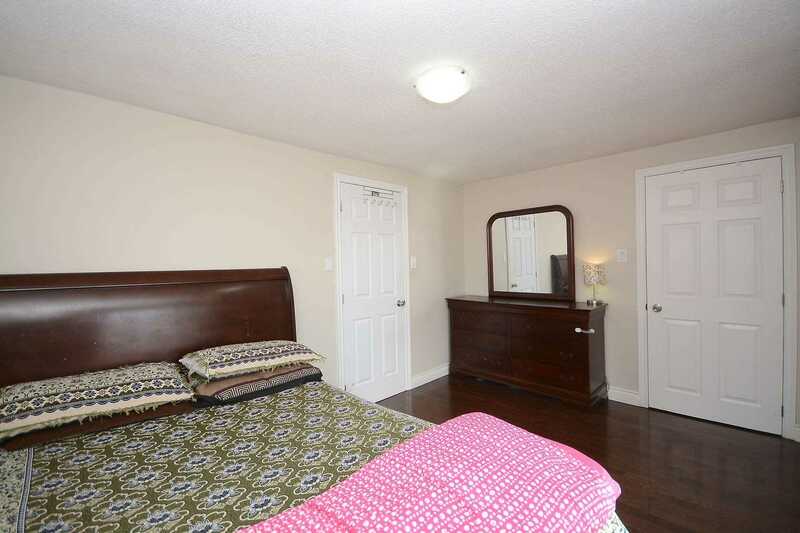 No Expense Spared In This 3 + 1 Bedroom 3 Washroom W/Fully Finished Basement. 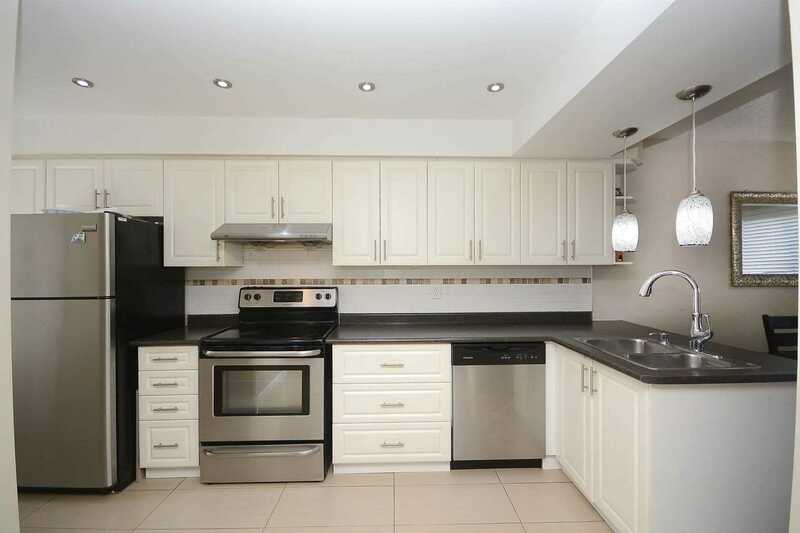 12" X 24" Ceramic, Ultra - Modern, Open Concept Kitchen W/Stainless Appliances, Rich Hardwood Finishes Rooms Nicely In Lr/Dr & All Bedrooms. 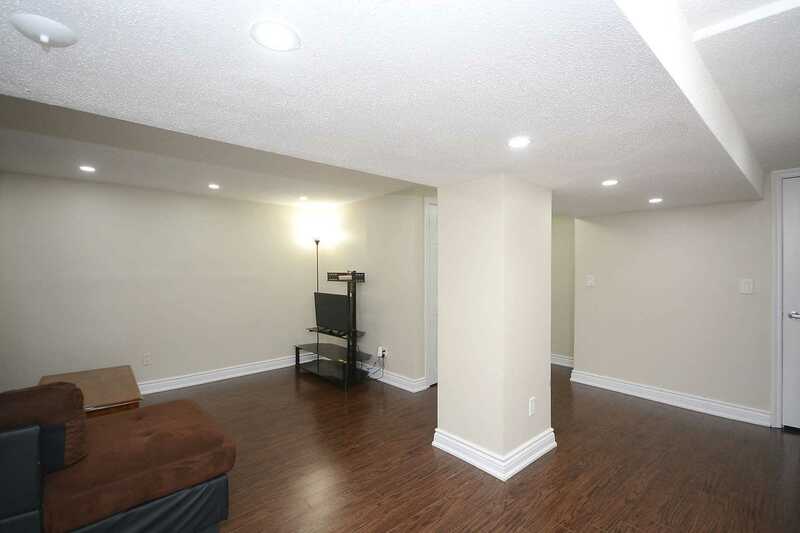 Generous Amount Of Pot Lights Through Out Main Floor. 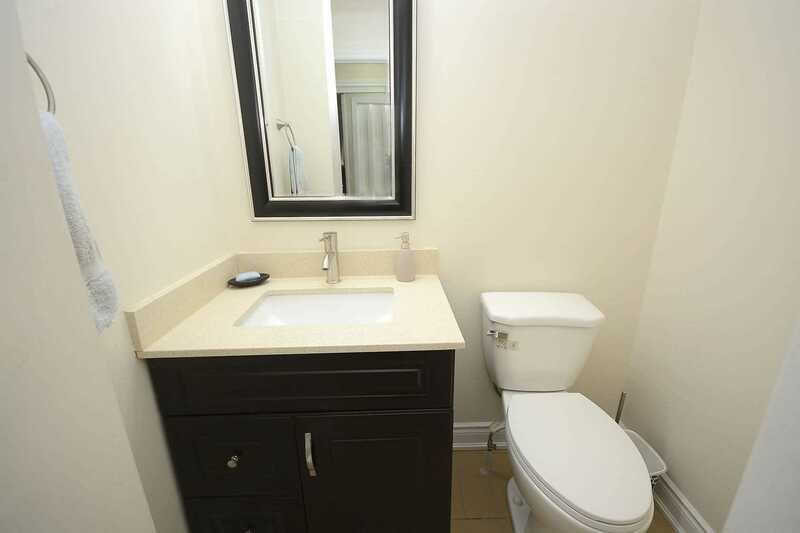 All Bathrooms Renovated W/Luxury Finishes. 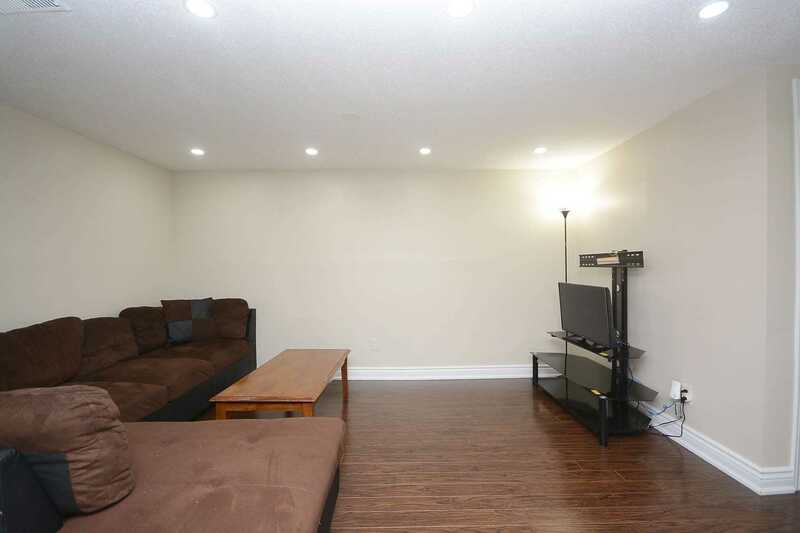 Painted In An Neutral Color. 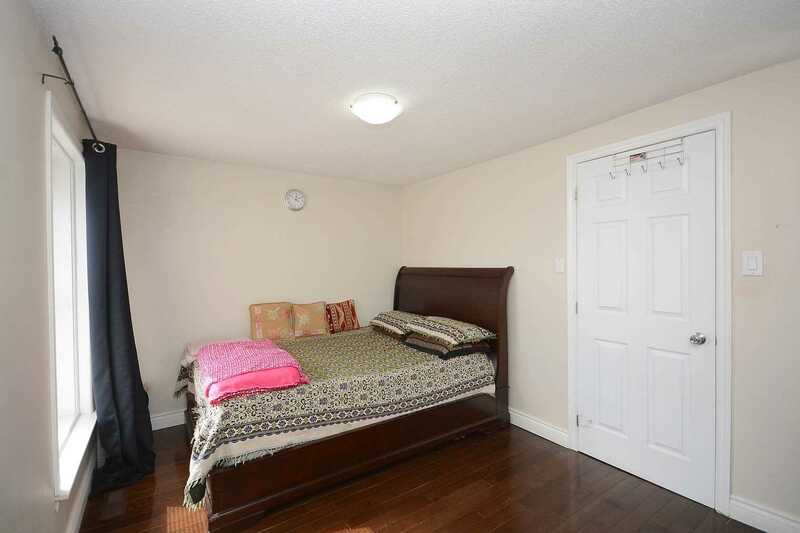 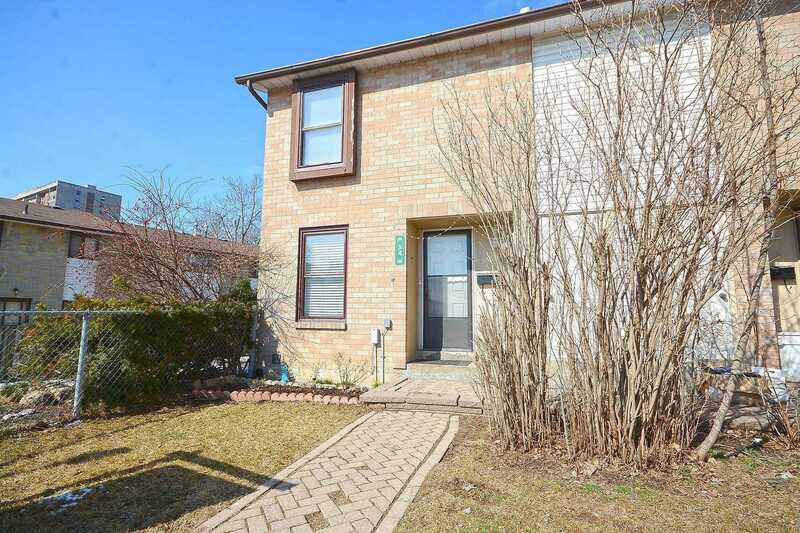 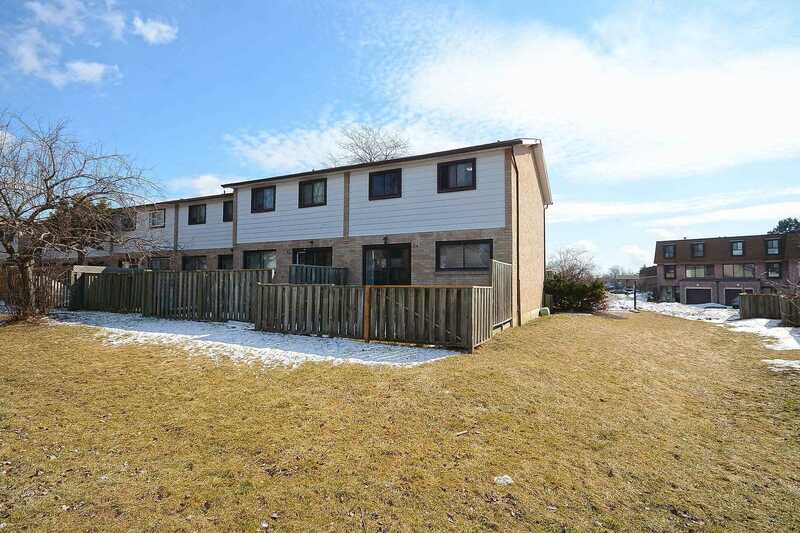 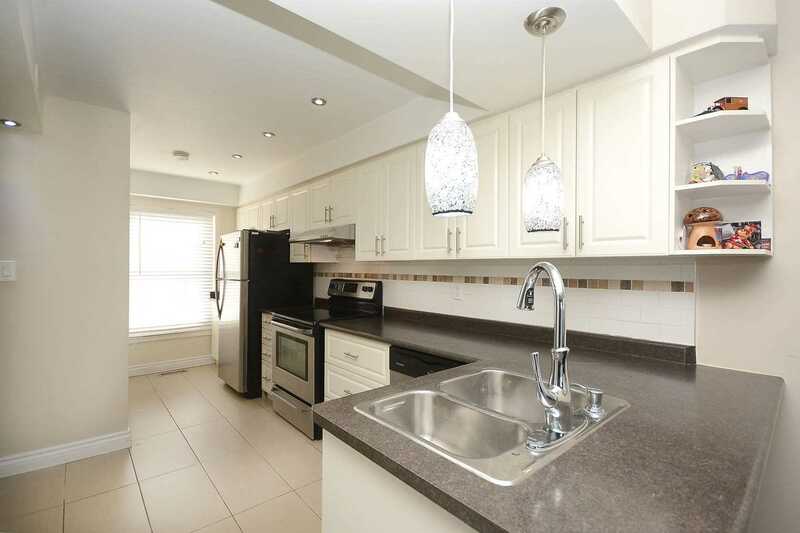 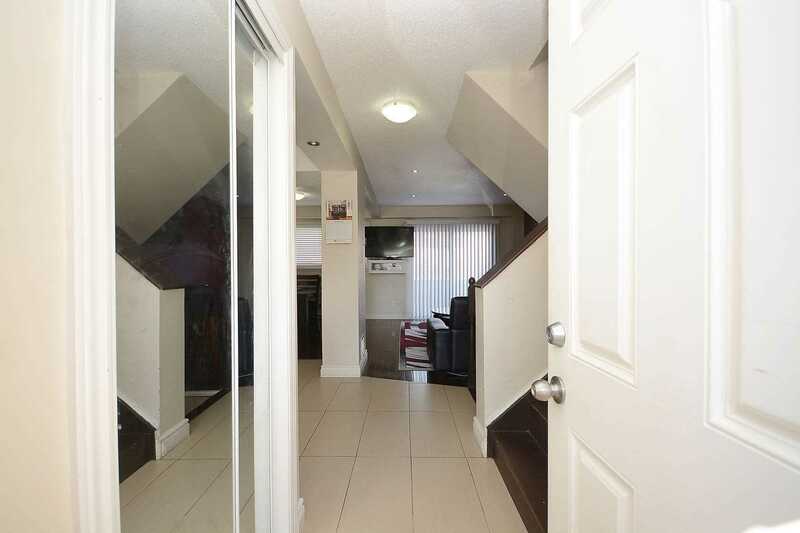 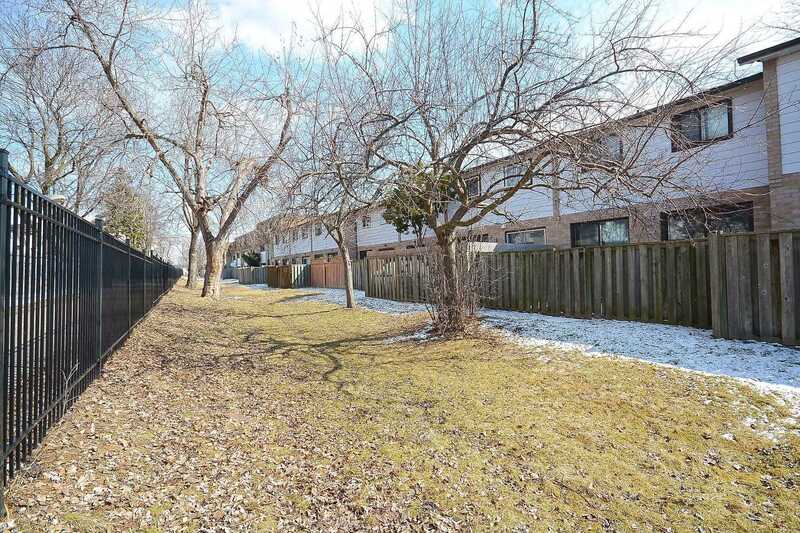 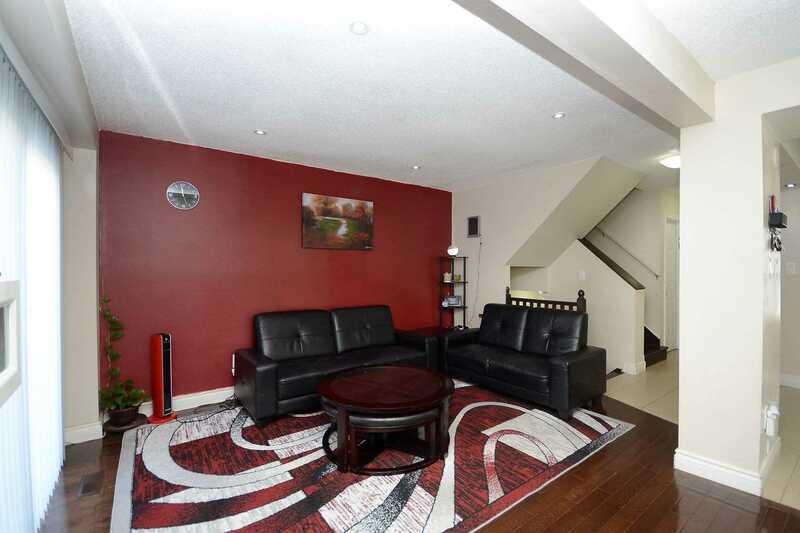 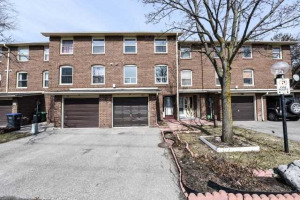 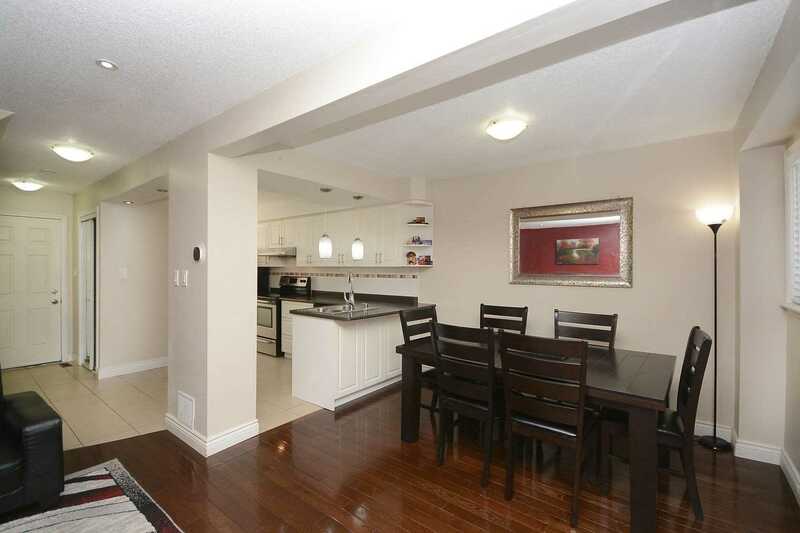 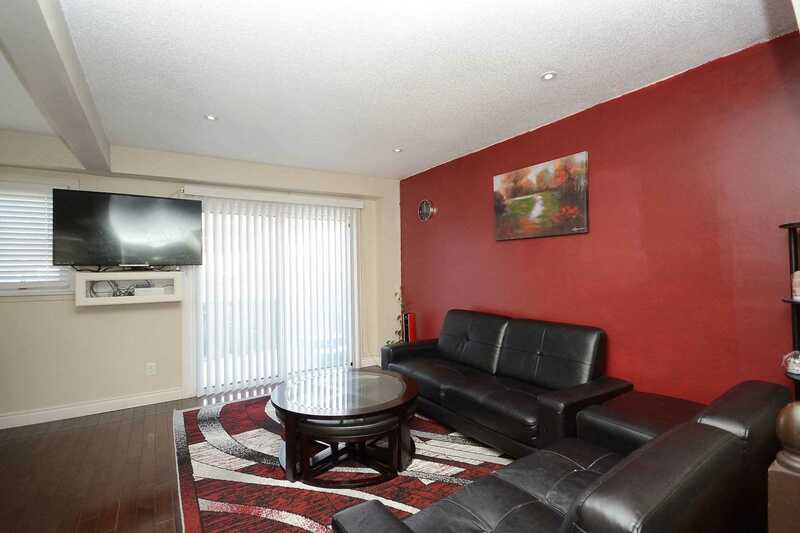 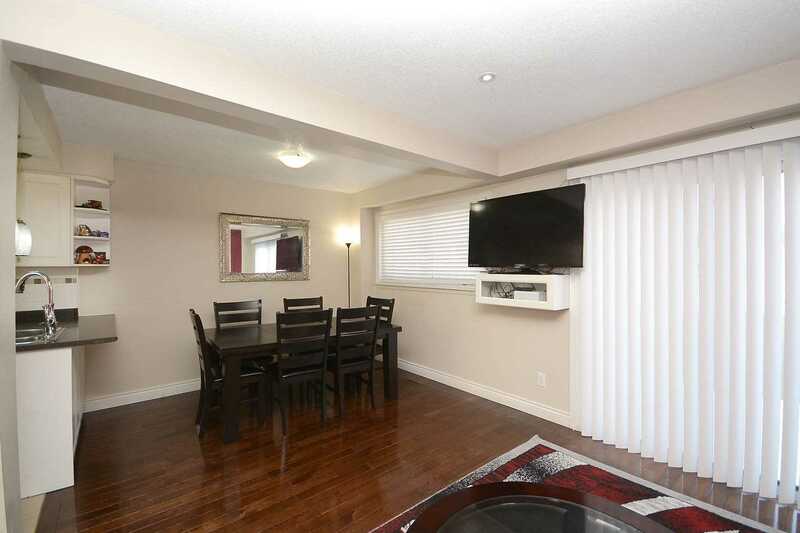 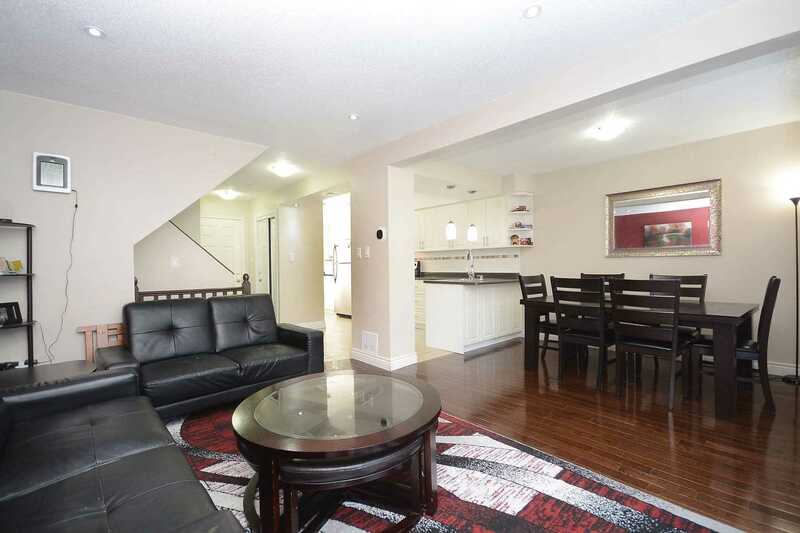 W/I Distance To Bramalea City Center, Hwy & All Amenity. 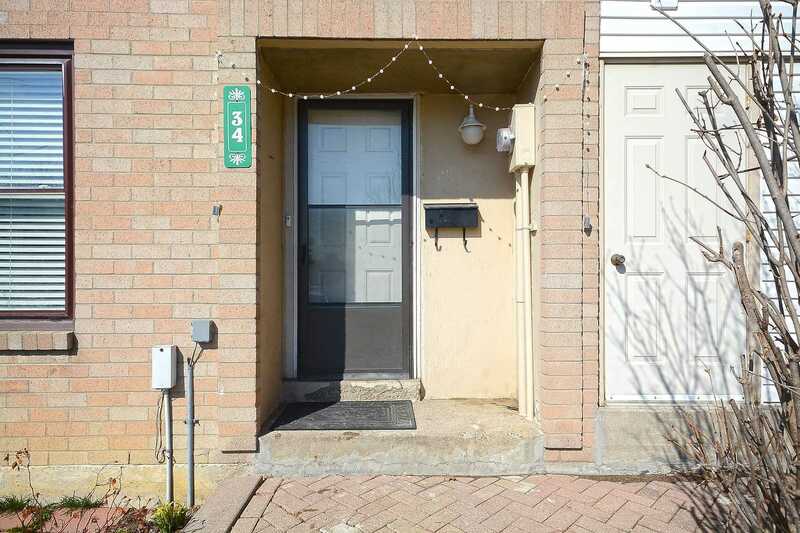 Stainless Fridge, Stove, Dishwasher, Window Covering And All Light Fixture.Condo Fees Include Water, Building Ins, Cable & More, Close To City Center Mall, Library, Gym, Recreation Center, Guest Parking And Fenced Backyard Plus Central A/C.